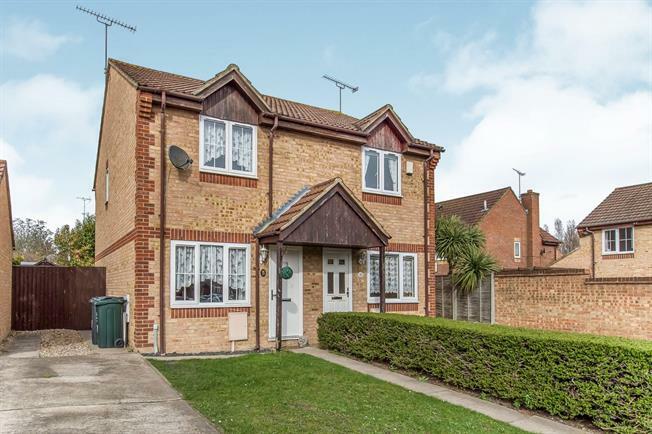 2 Bedroom Semi Detached House For Sale in Greenhithe for Asking Price £325,000. Well presented and with no onward chain, this two bedroom property is ready to be made your own. With off street parking and two double bedrooms, a viewing comes highly recommended.